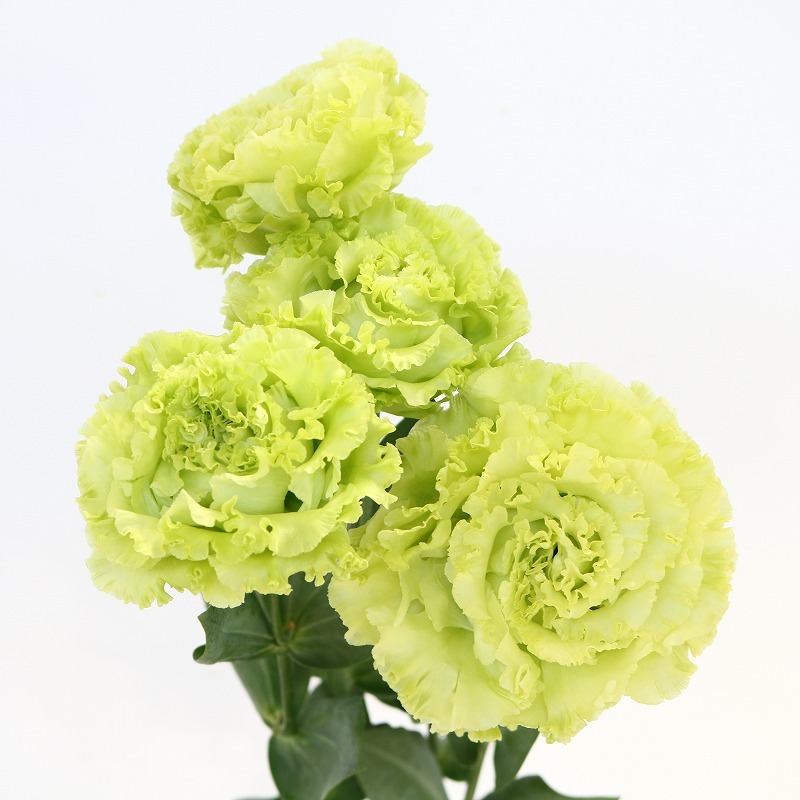 We have displayed items from Flower Spirit, mainly located in Matsumoto-city, Nagano. 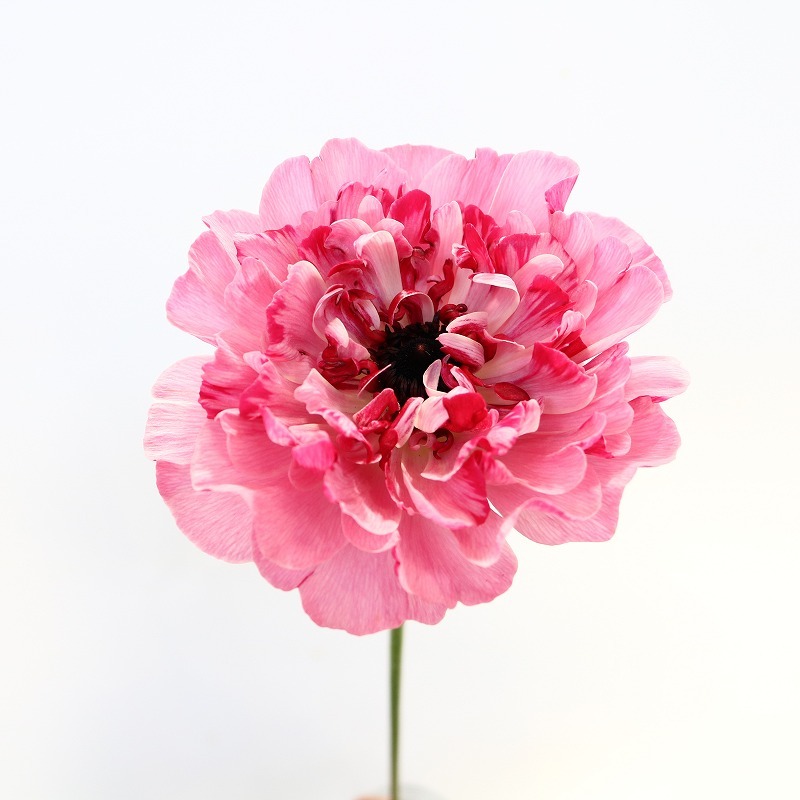 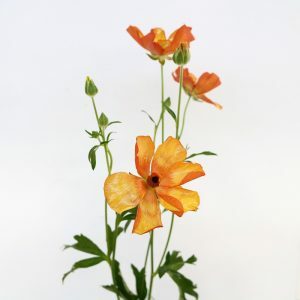 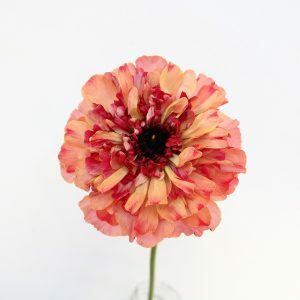 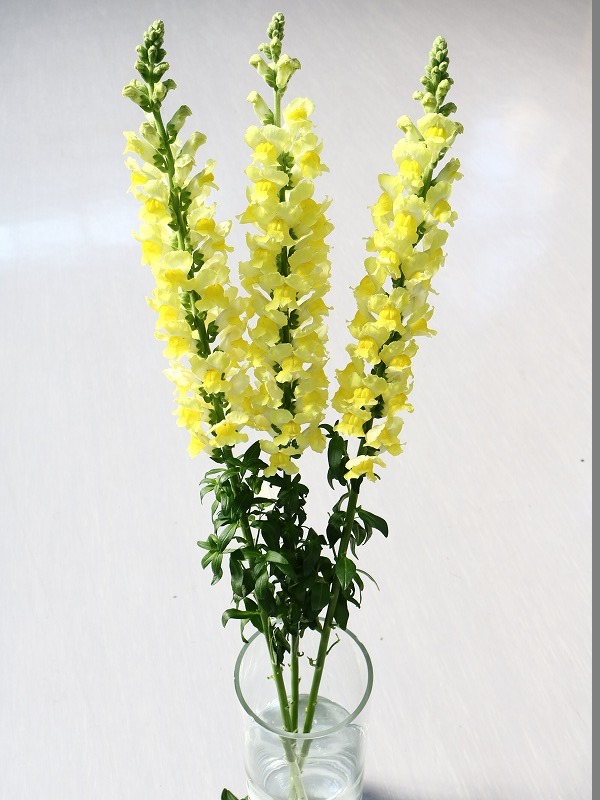 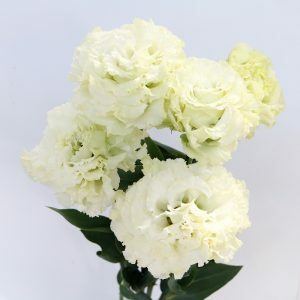 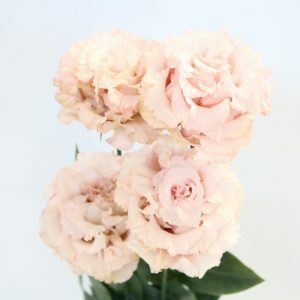 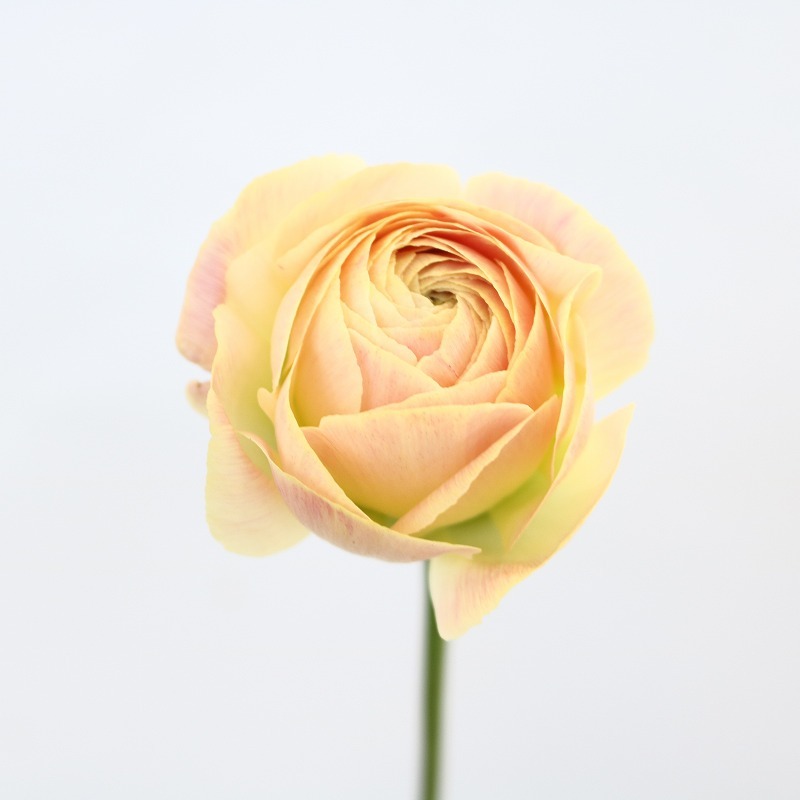 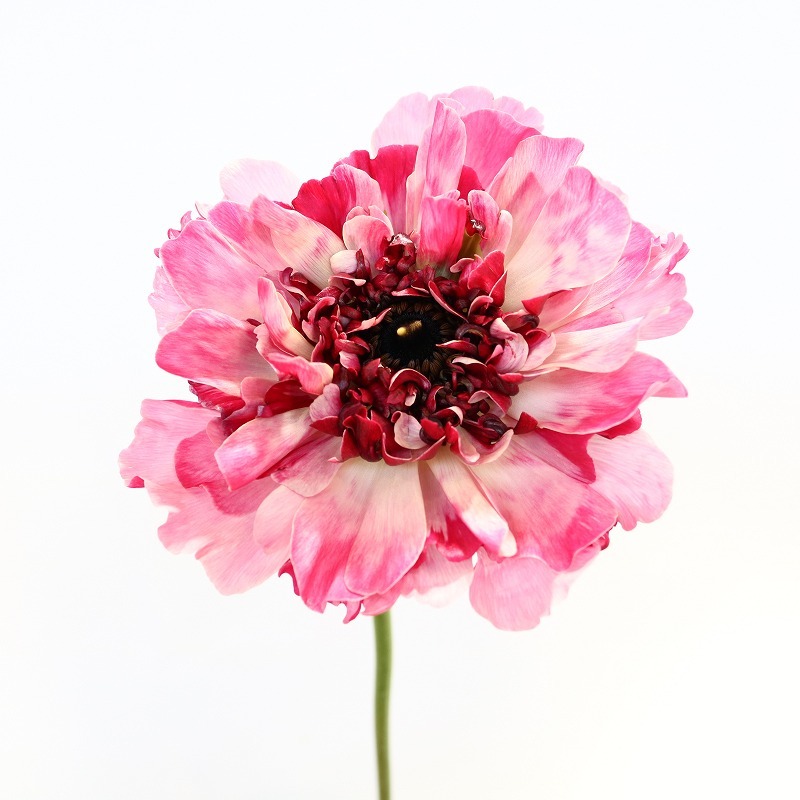 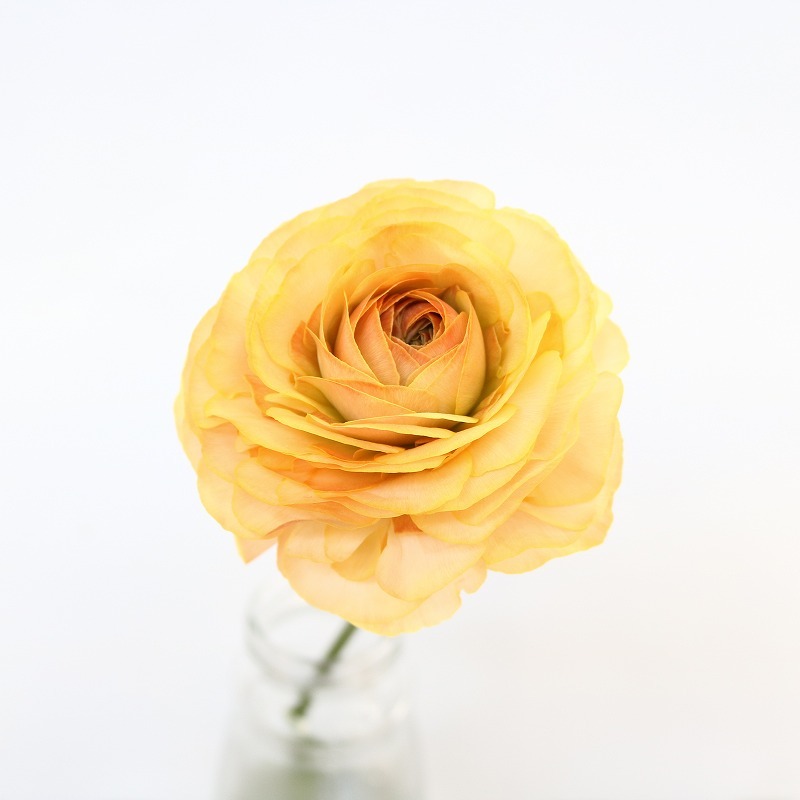 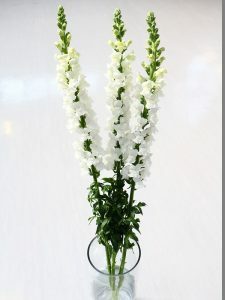 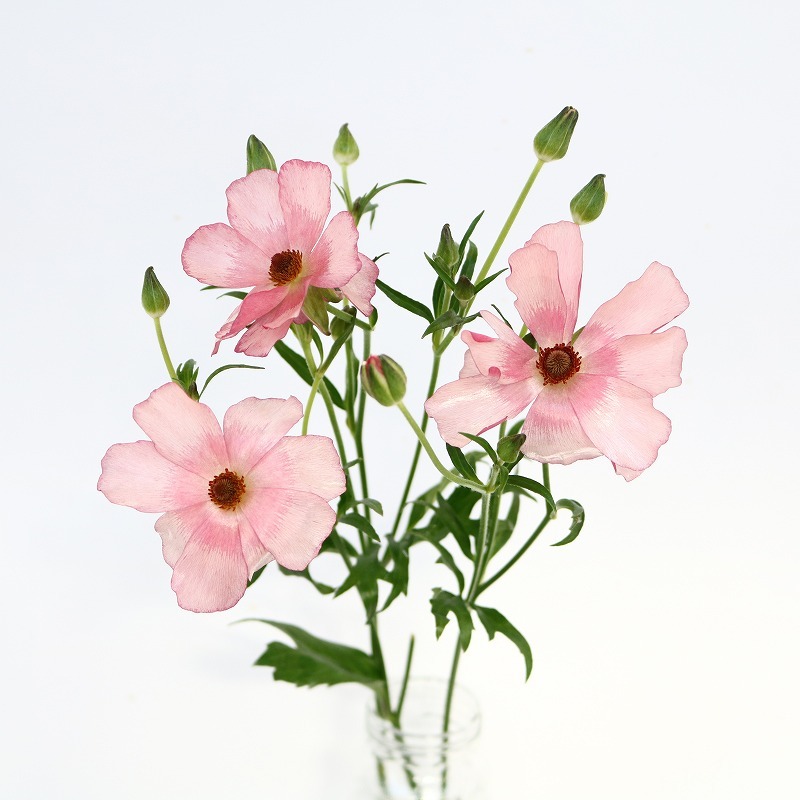 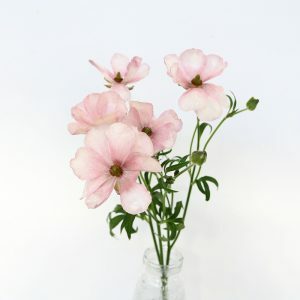 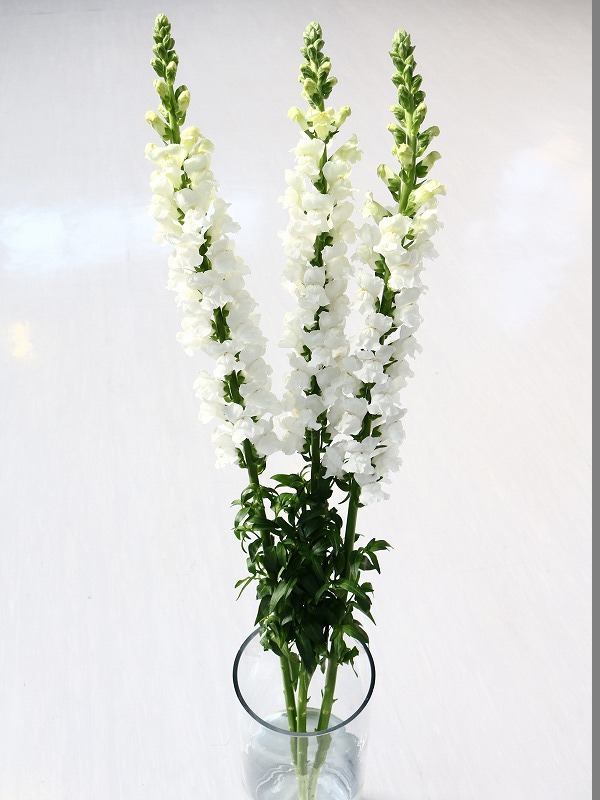 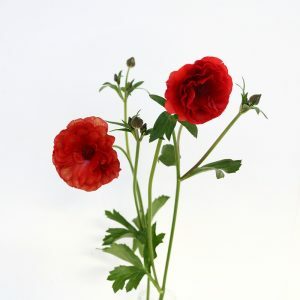 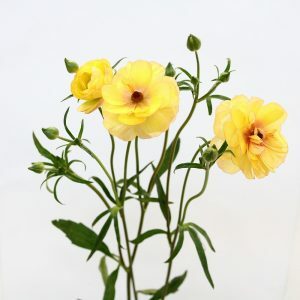 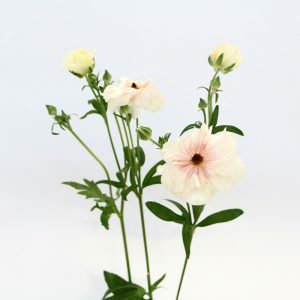 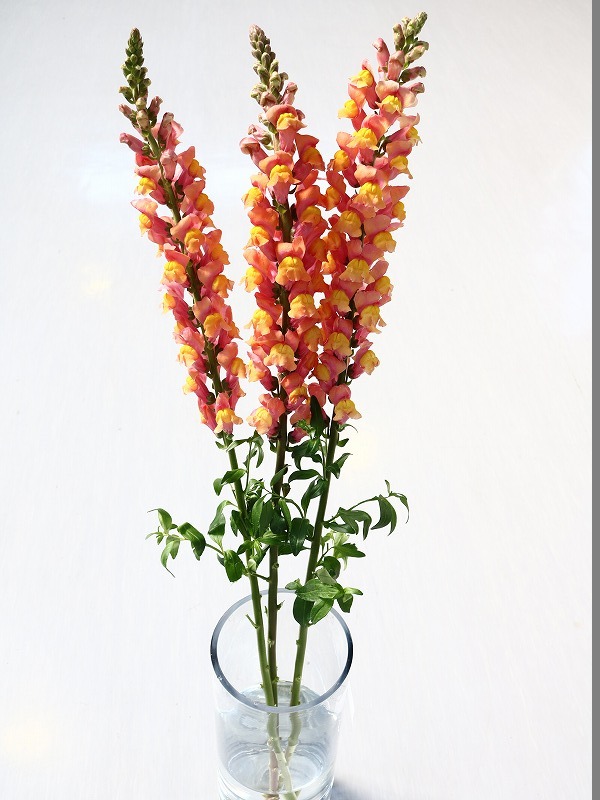 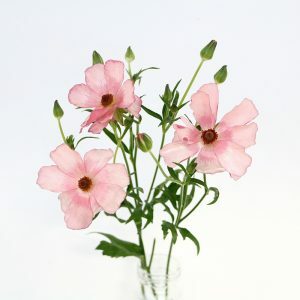 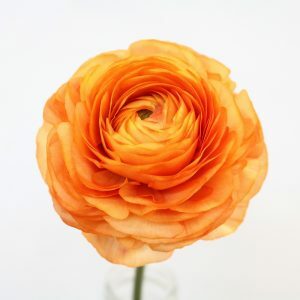 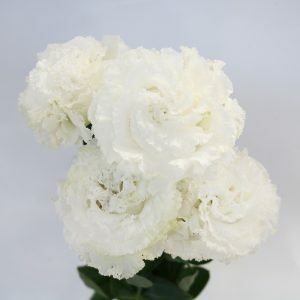 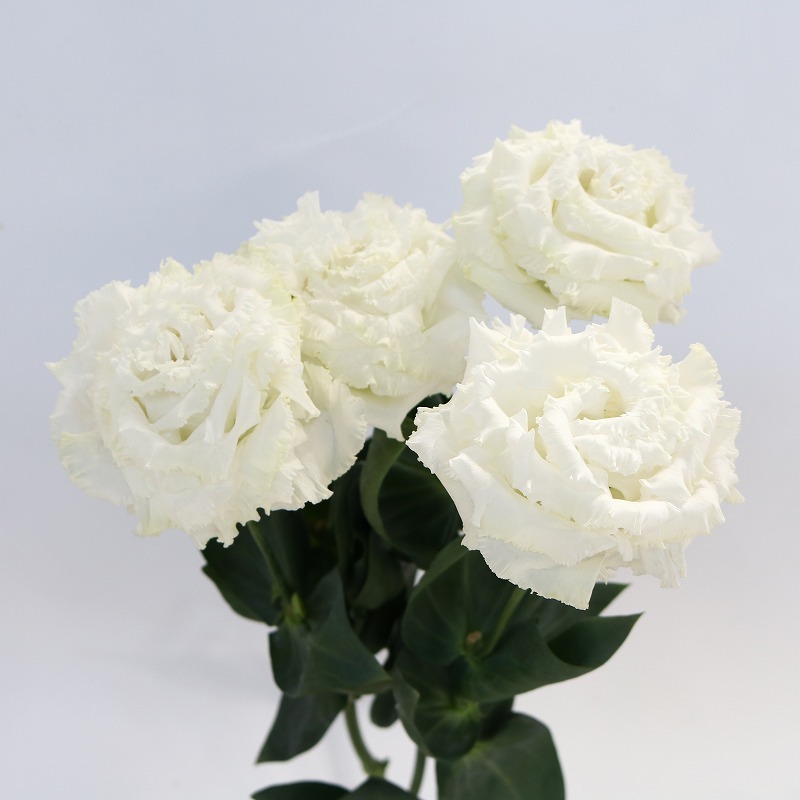 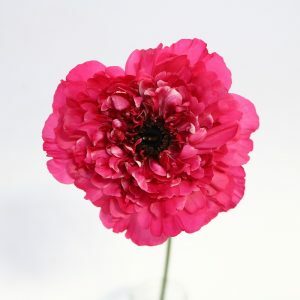 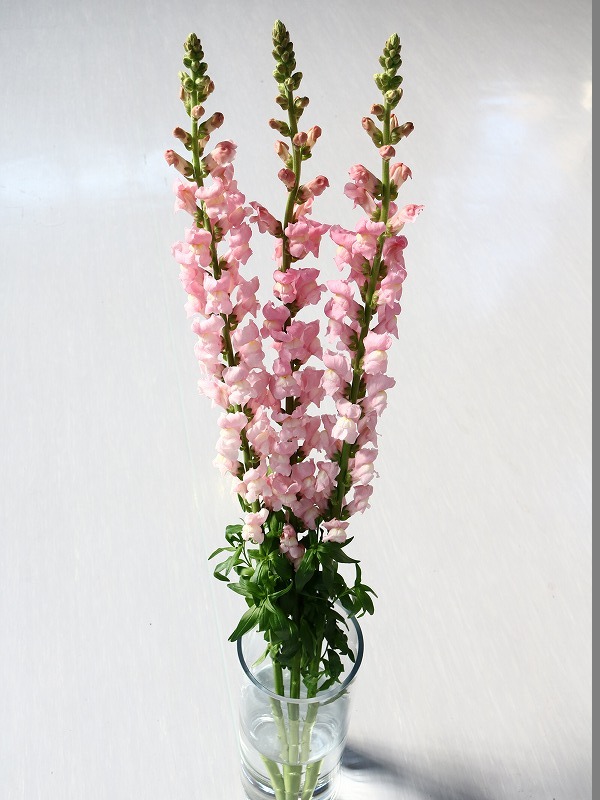 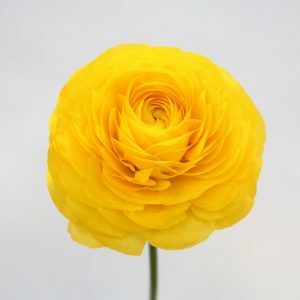 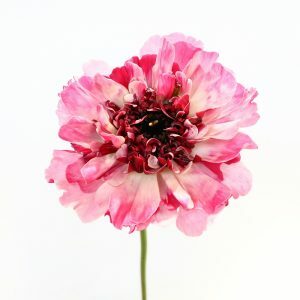 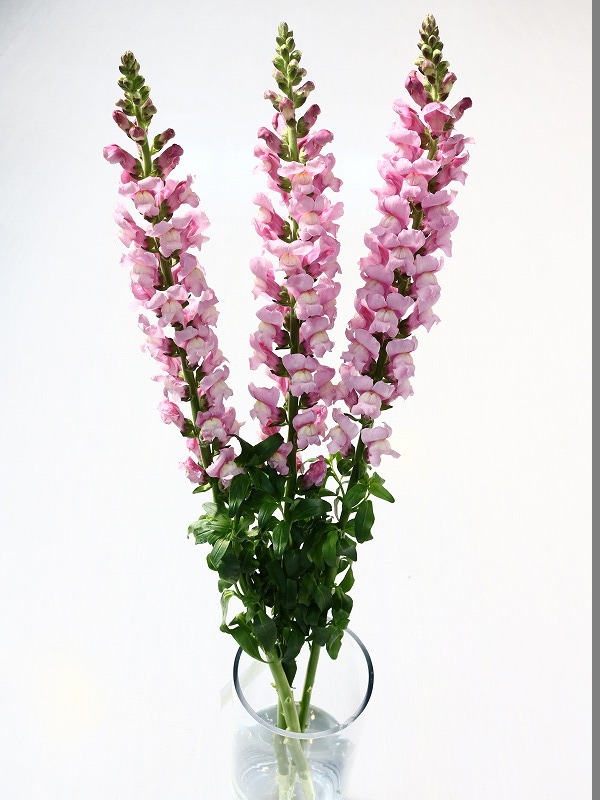 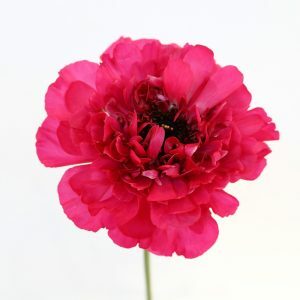 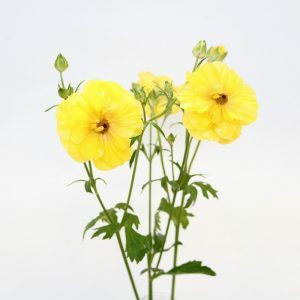 growers are dedicated to supplying of best quality flowers as they let the flowers take a long time to bring out their potential beauty perfectly. 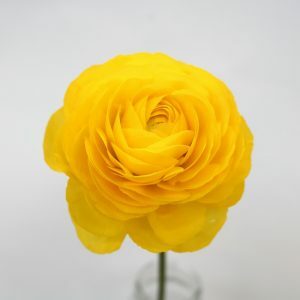 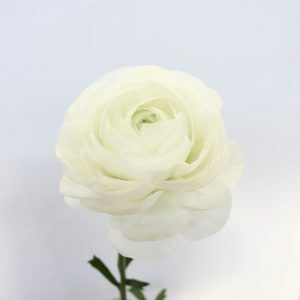 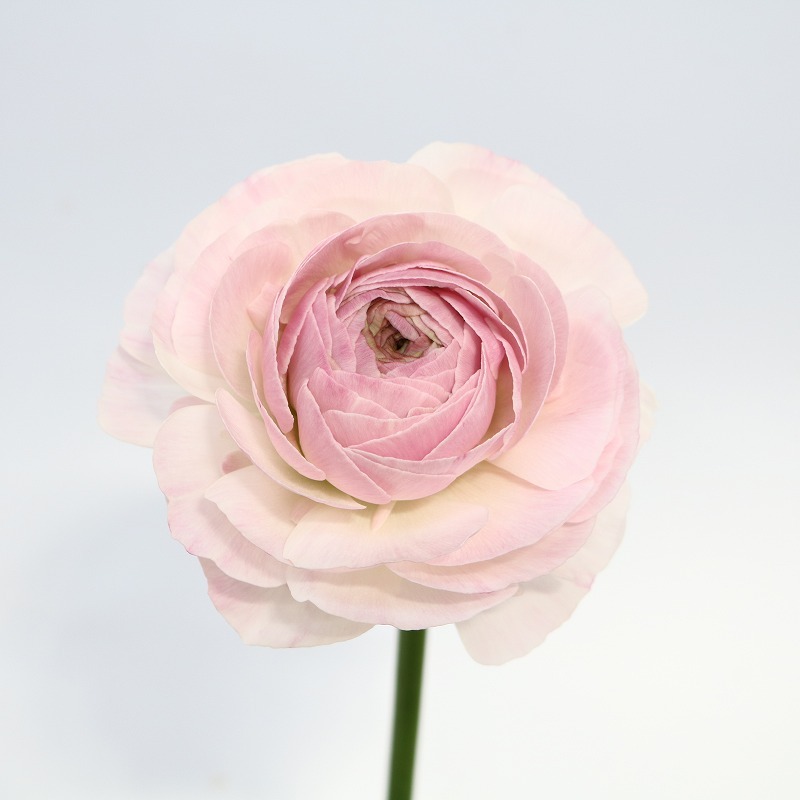 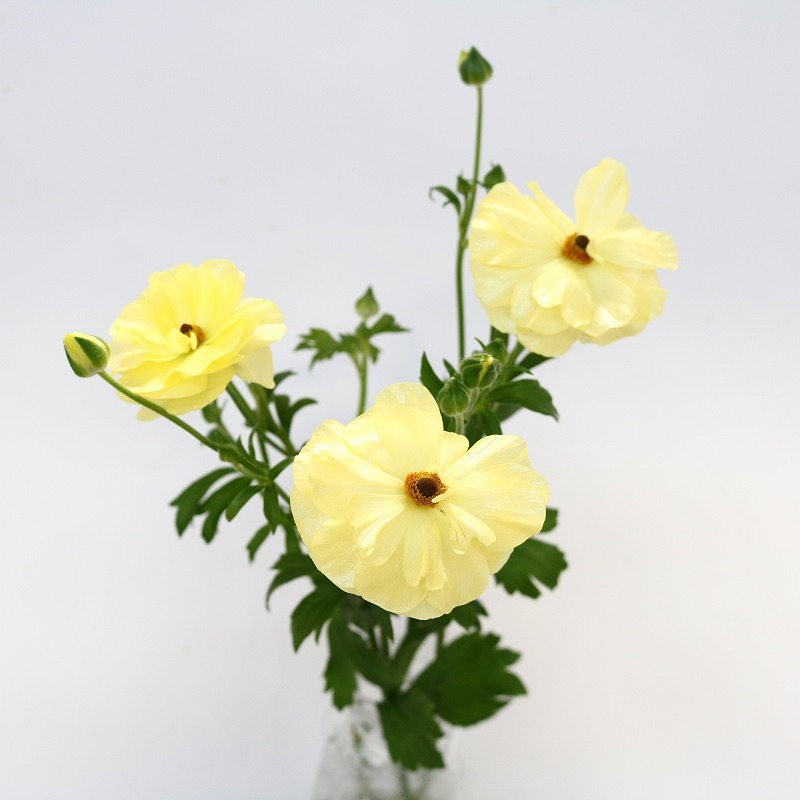 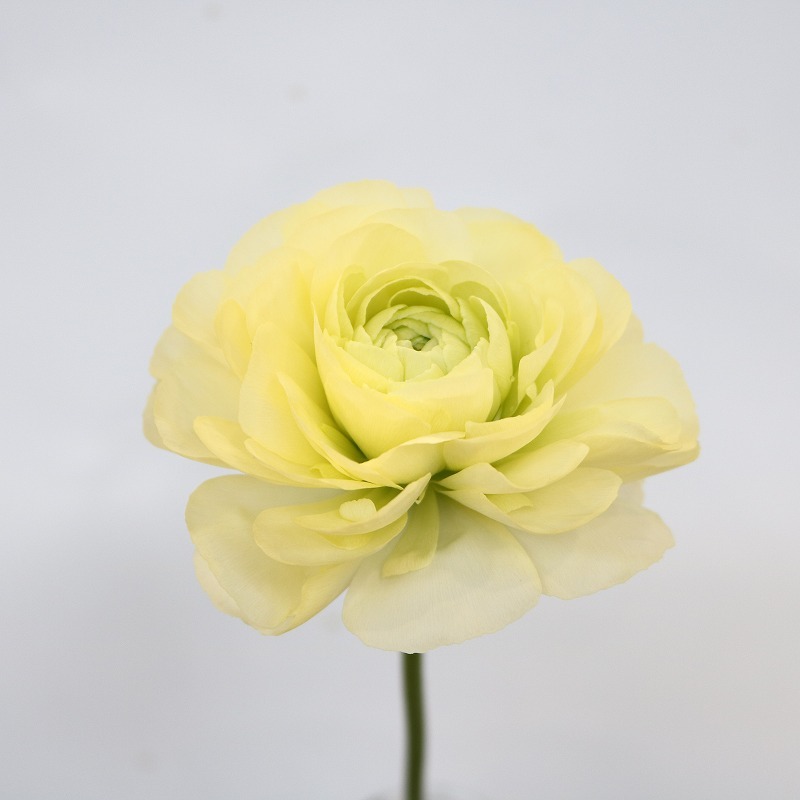 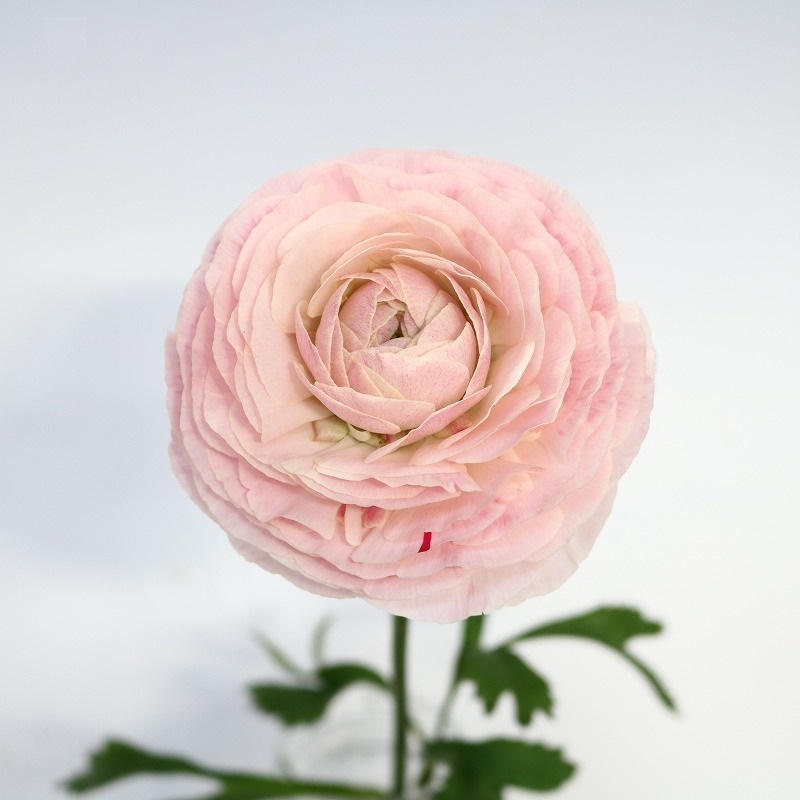 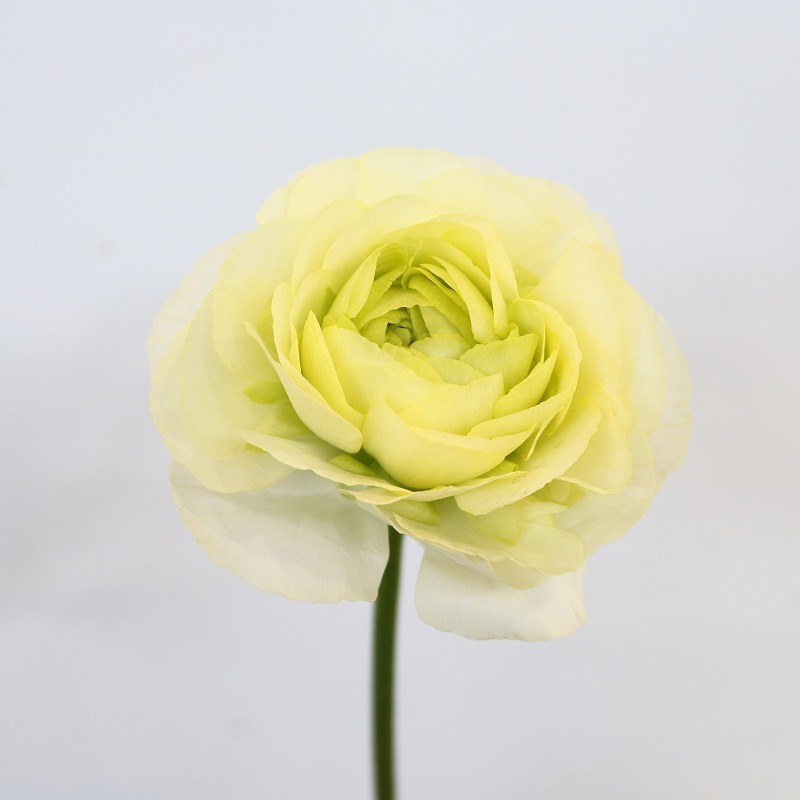 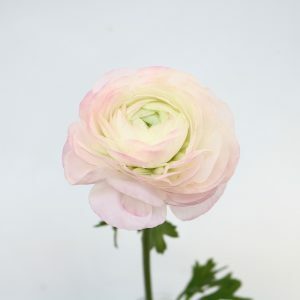 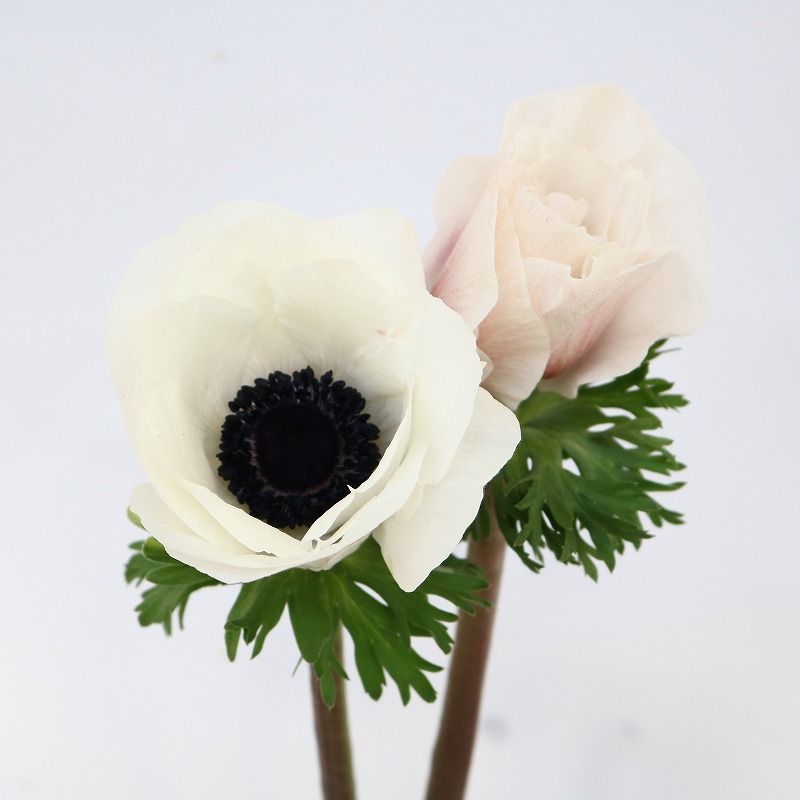 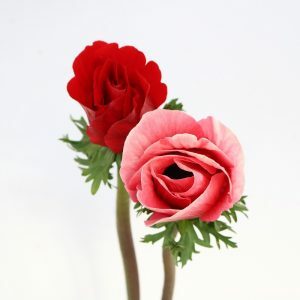 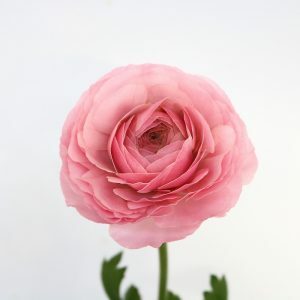 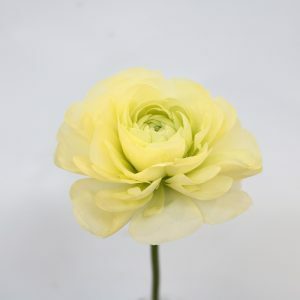 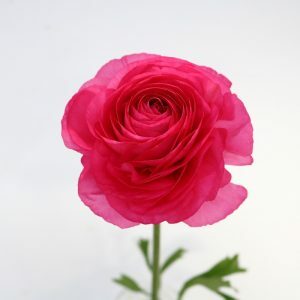 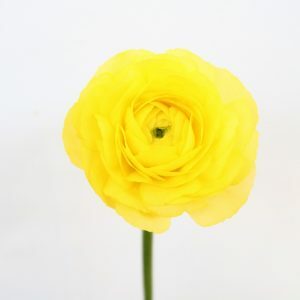 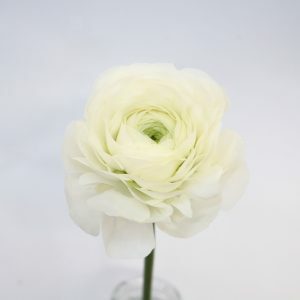 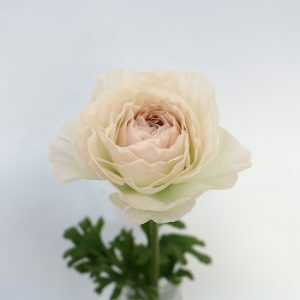 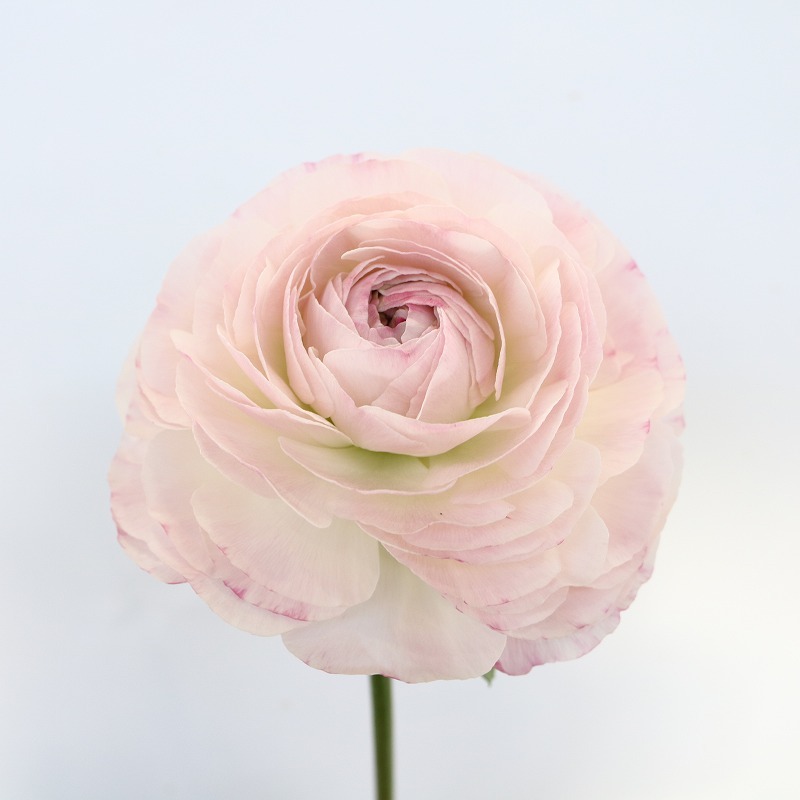 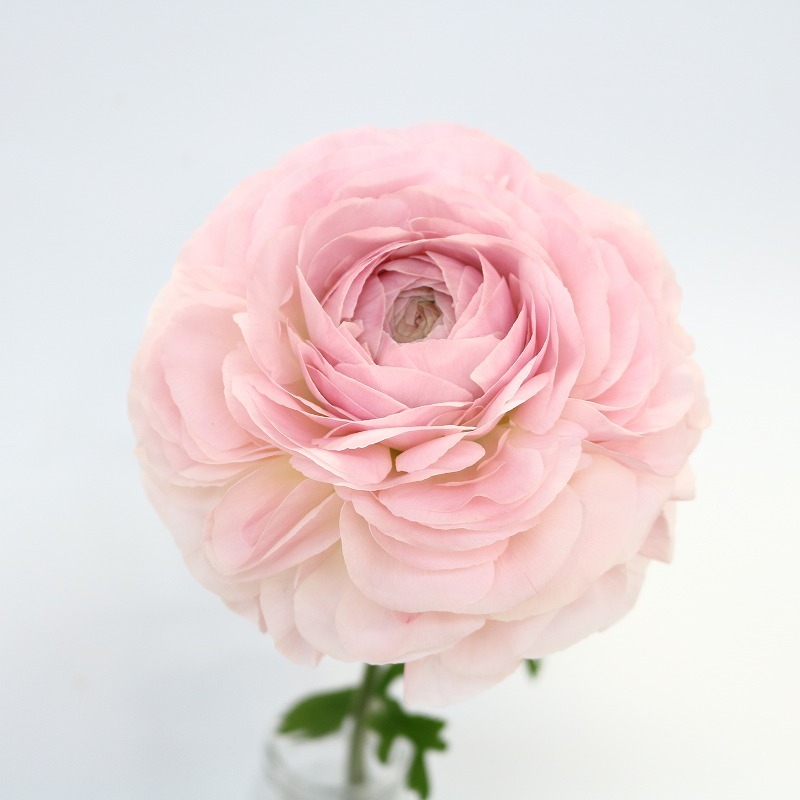 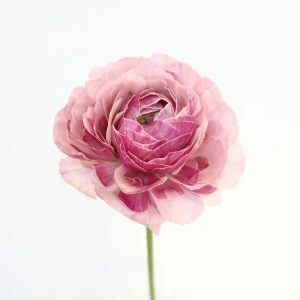 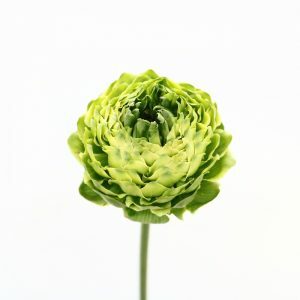 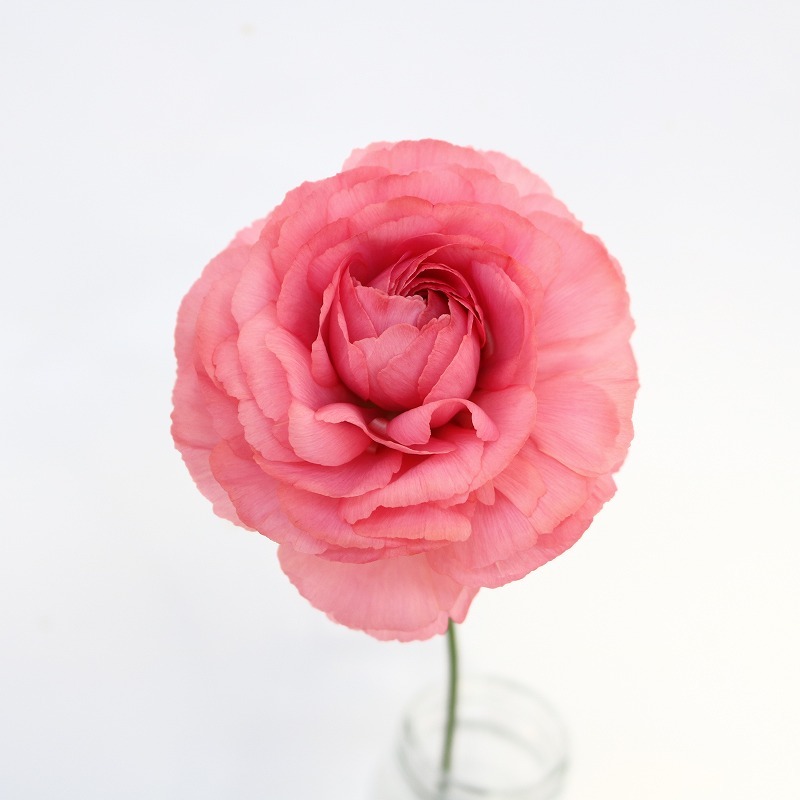 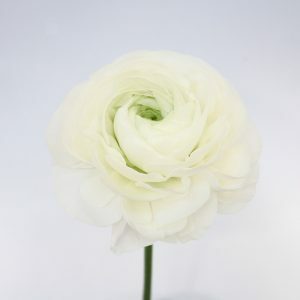 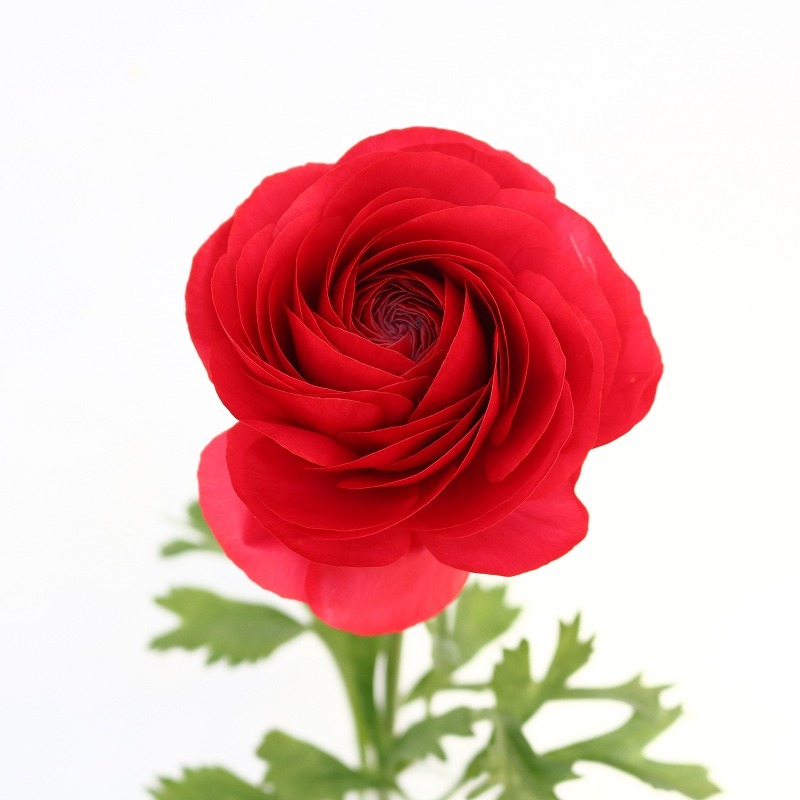 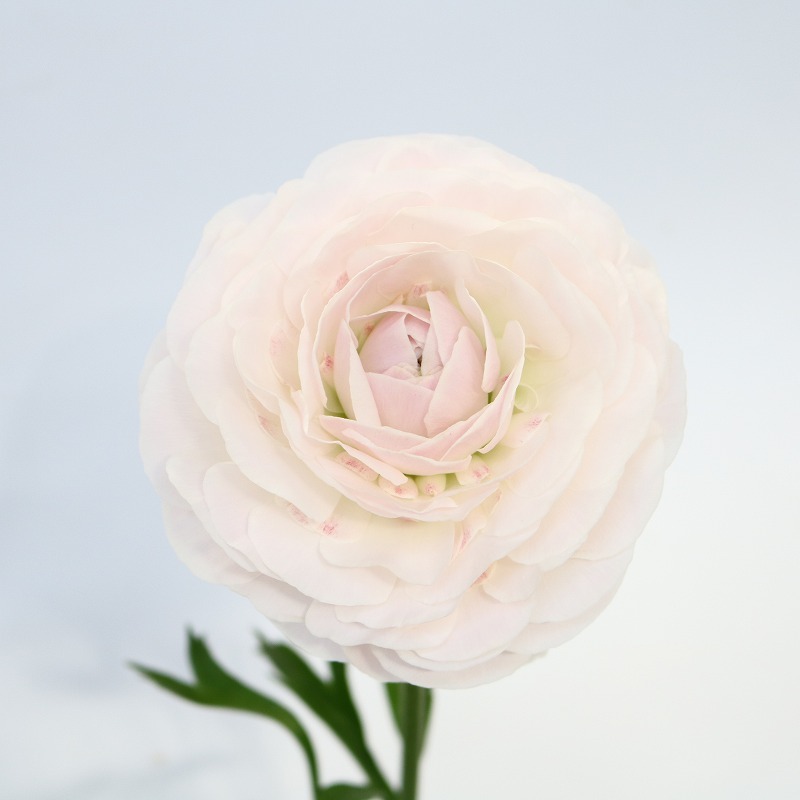 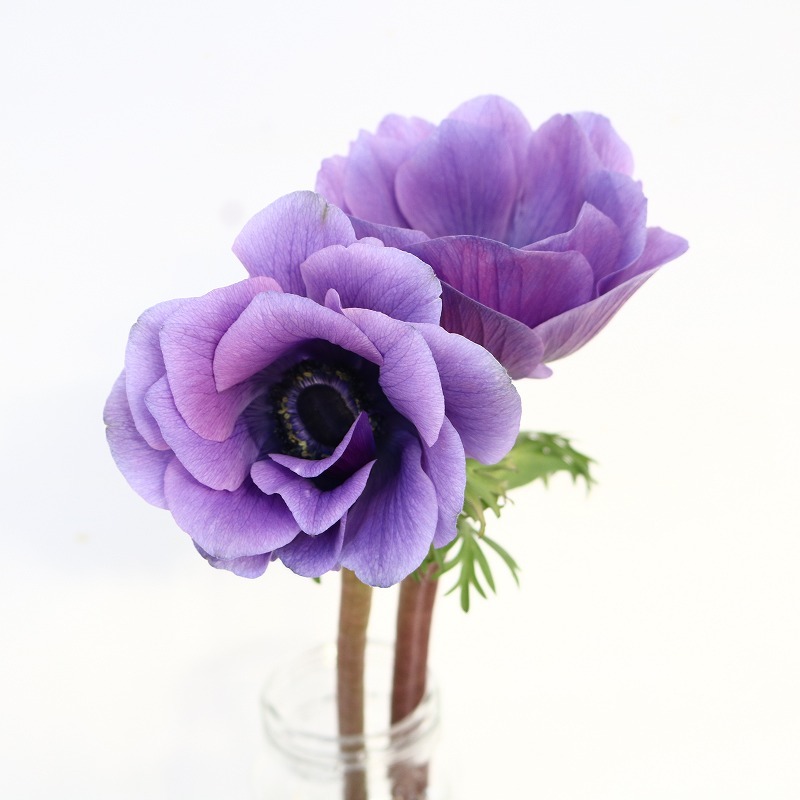 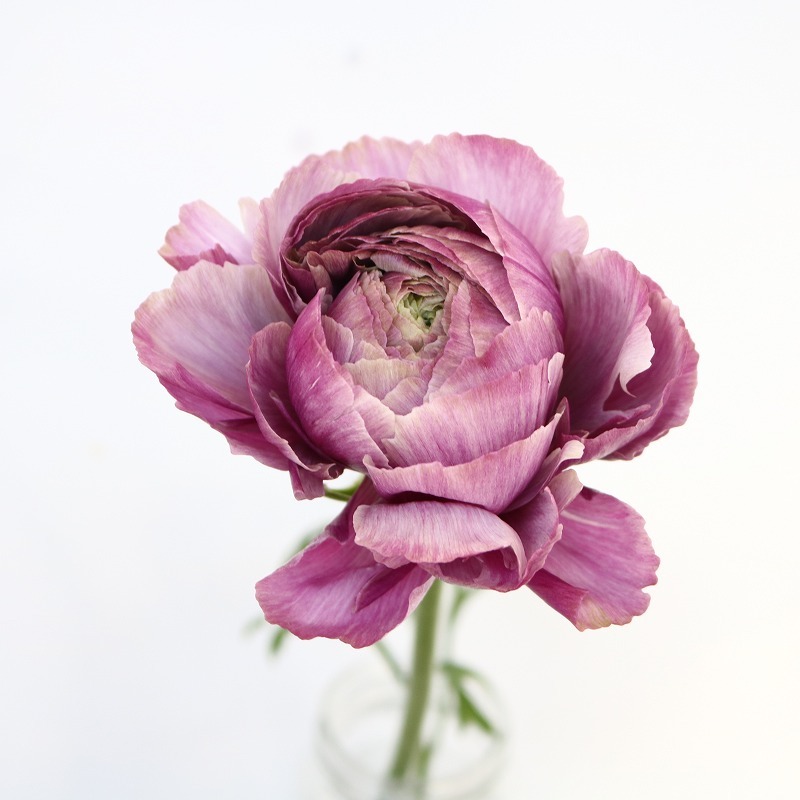 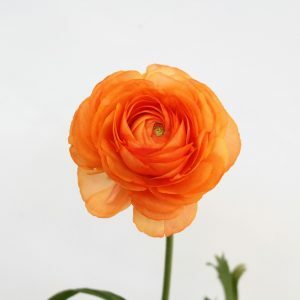 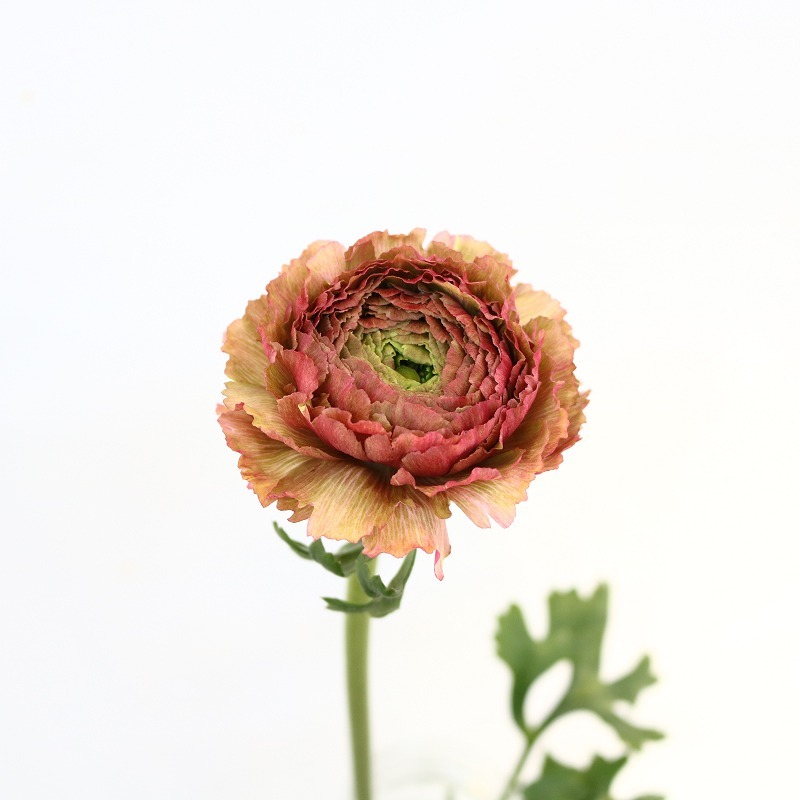 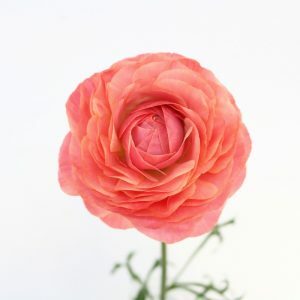 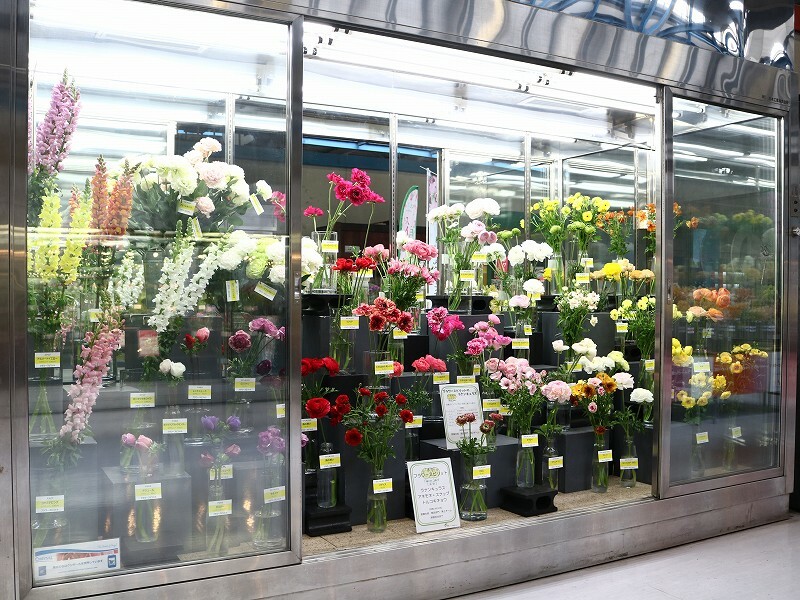 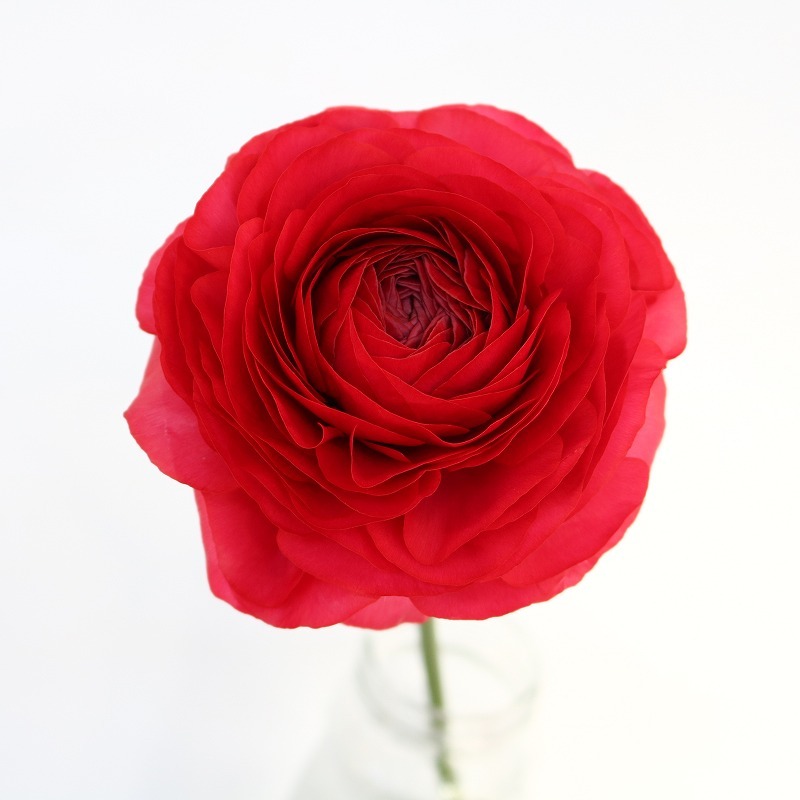 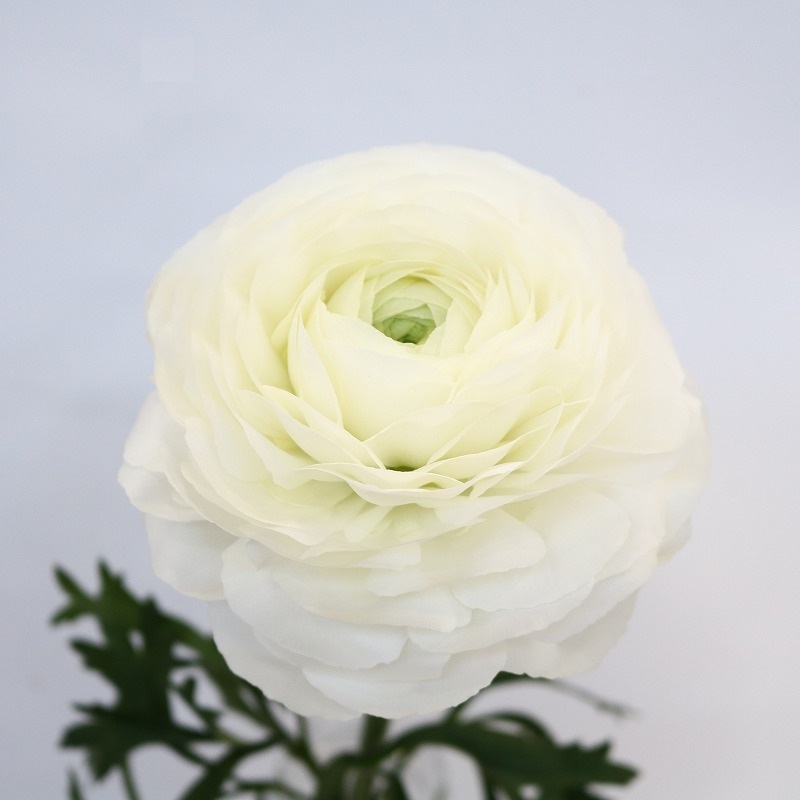 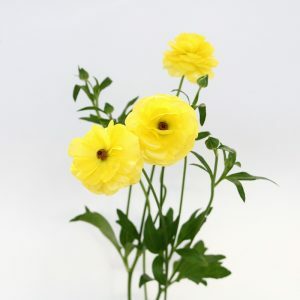 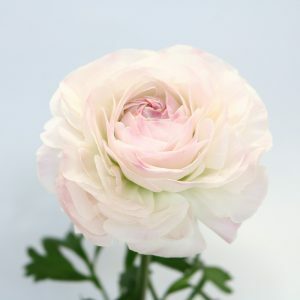 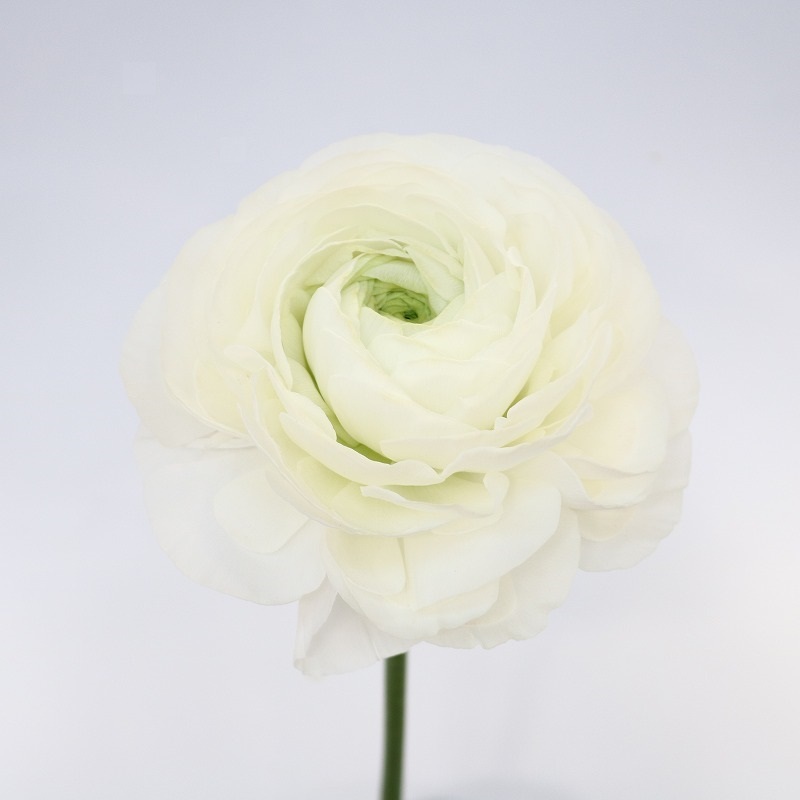 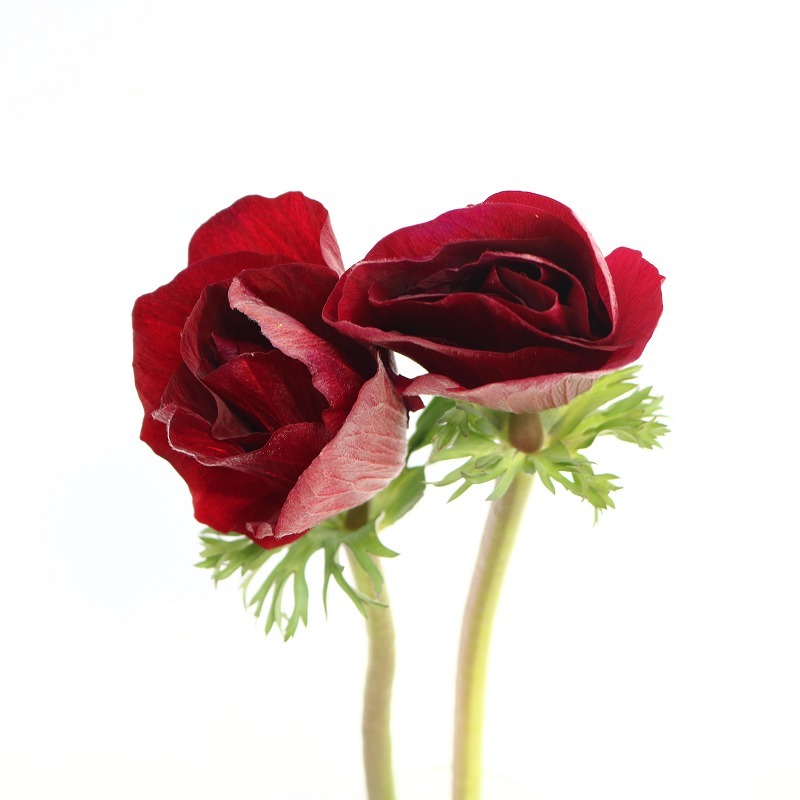 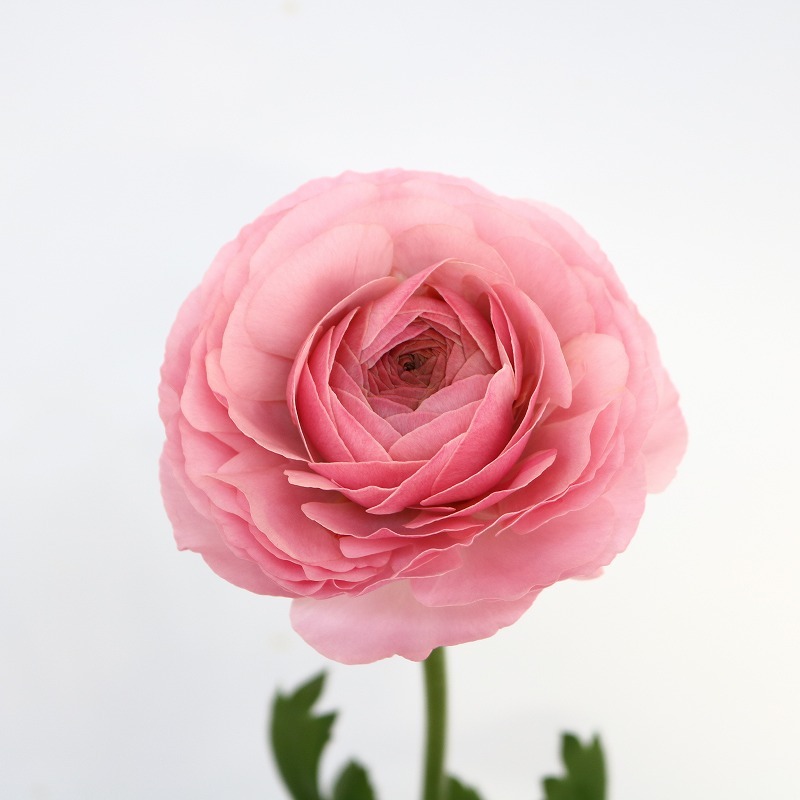 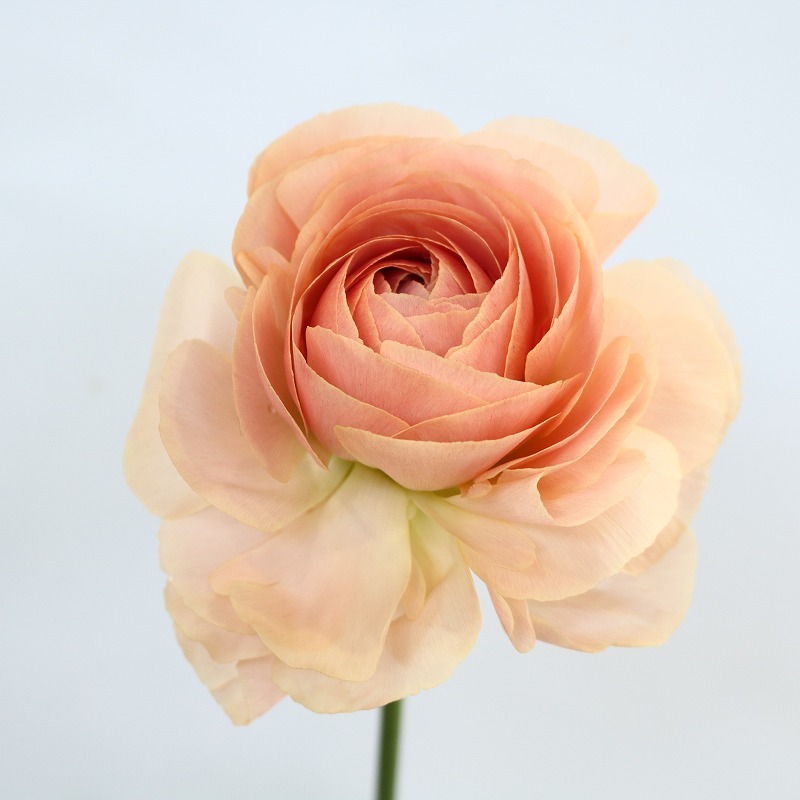 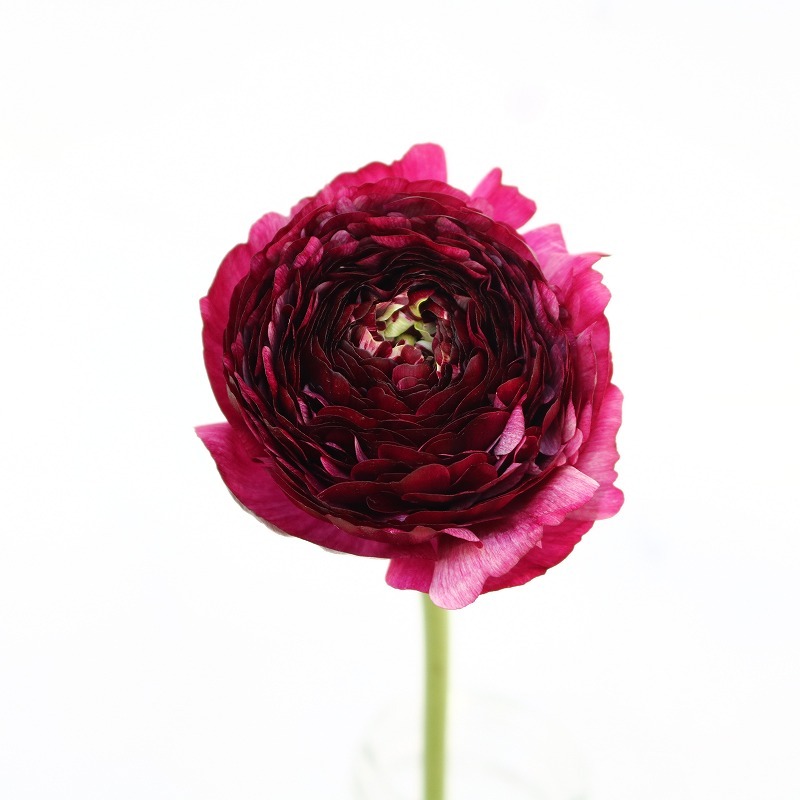 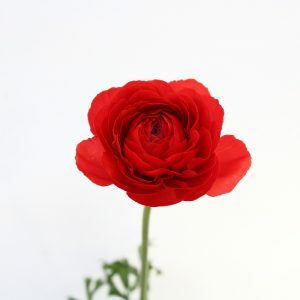 The amount of Ranunculus from Flower Spirit is now the biggest in Japan!!! 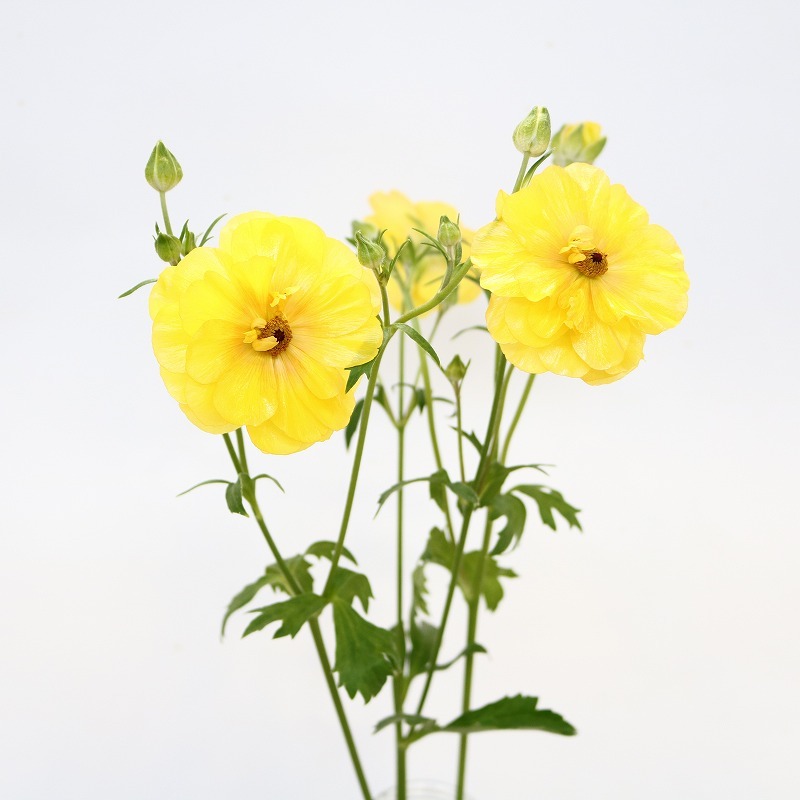 There are approximately 150 varieties grown there including the original ones. 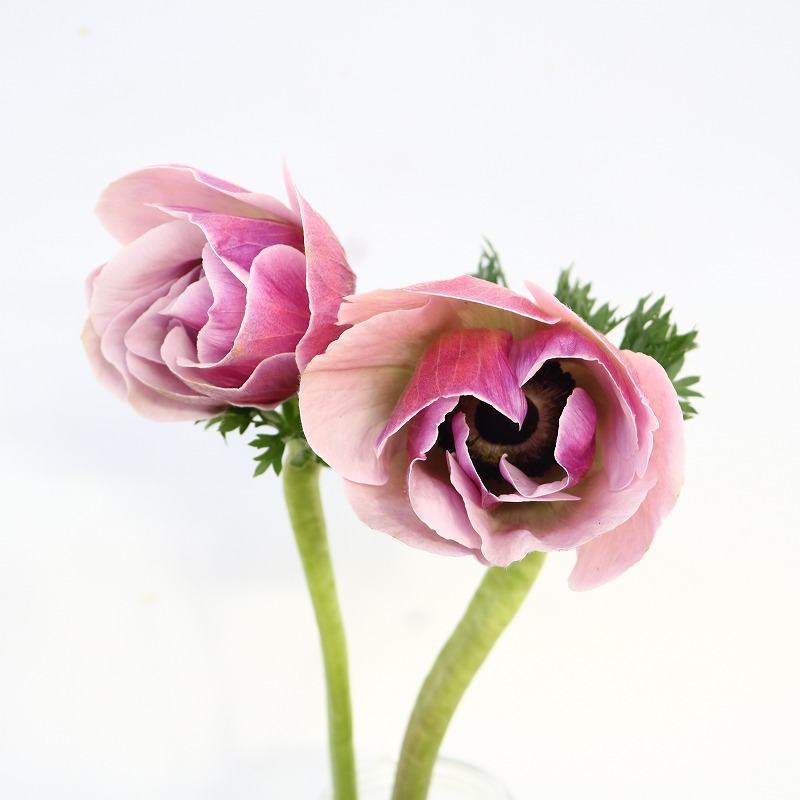 *The “L.” in the following varieties stands for the series of “Lux,” whose petals are glossy. ✦Chrysal professional 2 is given to the water of displayed items.